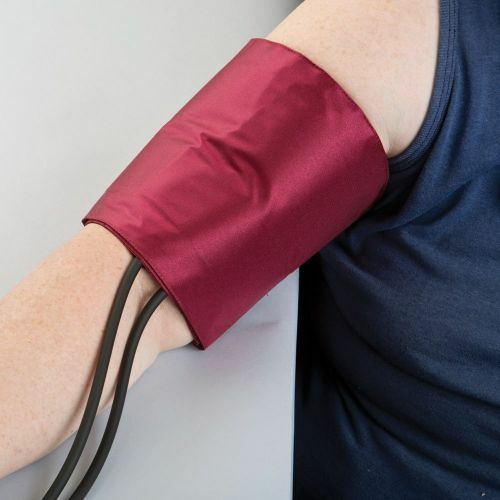 MRS has a wide selection of both digital and analogue blood pressure monitors as well as convenient kit systems to suit a broad range of clinical, emergency vehicle and home-use needs. 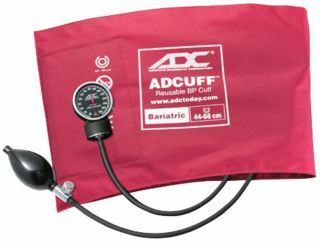 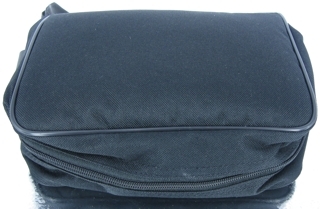 For severely obese patients, we supply bariatric cuffs like the ADC Bariatric Diagnostix Adcuffs. 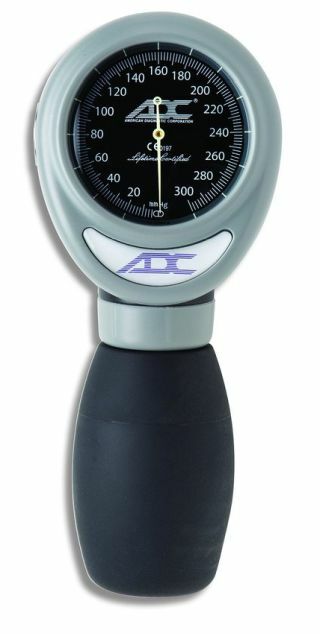 A feature-packed fully automatic upper arm digital home blood pressure monitor with average mode and wide-range cuff. 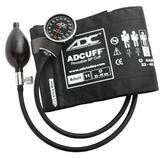 The ADC 6022N Advantage Plus Blood Pressure Monitor is ideal for home use. 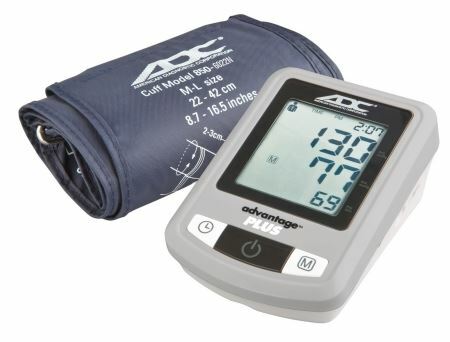 The ADVANTAGE™ PLUS 6022N automatic BP monitor is feature-packed with average mode for truly consistent readings. 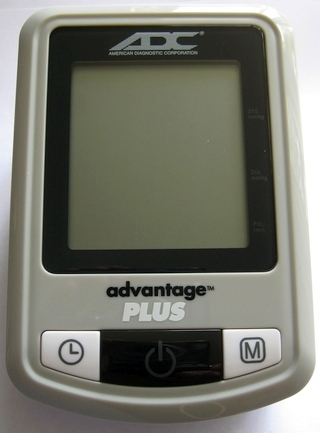 The Advantage Plus makes measuring and monitoring blood pressure easy! 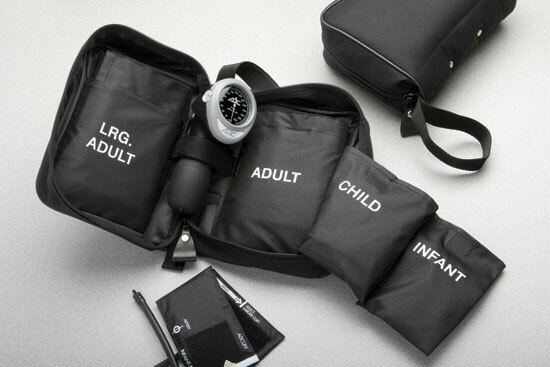 The 804 Palm Aneroid sphygmomanometer that comes with each MRS Multicuff System.